Level II MLA Flash Cards More than 440 flash cards give you a head start for preparing for the ICML Level II MLA Certification Exam. 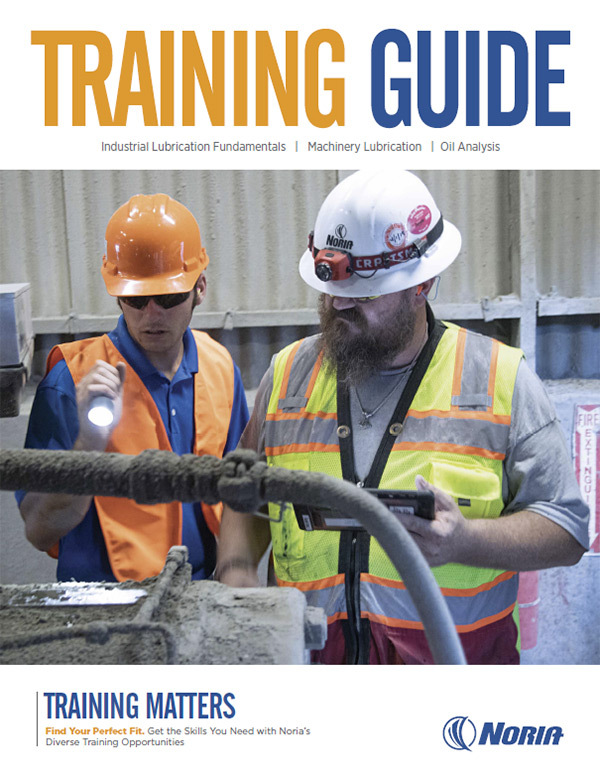 Oil Analysis Basics Book is the #1 book in the lubrication industry makes oil analysis for machinery condition monitoring easy to understand. Wear Debris Analysis contains more than 70 illustrations, figures and tables, gives a practical look at wear debris, and wear particle analysis in many forms. Machinery Oil Analysis focuses on the key oil condition monitoring methods and the development of a general purpose data interpretation procedure which can be enhanced with any special instrument or monitoring method that may be required for each specific equipment application.